This post is sponsored in conjunction with #UncommonFlavorsofEurope. I received product samples from the sponsor to aid in the creation of this post. All opinions are mine alone. Do you know where your food is from? Do you know what’s in it? It’s a perpetual goal of mine to do better when it comes to food quality. We’ve made some big strides by joining our local CSA, but I’m always learning – and have learned there are some things you just can’t get locally. Take, for example, Asiago PDO. True Asiago PDO is made only in the Asiago Plateau region of Italy – and has been made exactly the same way for more than 1000 years. PDO stands for “Protected Geographical Indication”, and is issued by the European Union. Foods baring the PDO designation have the strongest possible links to historical practices. I’m really having a love/hate relationship with this cooler weather in the morning. I love fall and this summer was humid beyond belief so the break is so, so welcome. But it’s also reminder that winter’s knocking on the door. I feel like my favorite season is going to get crowded out fast this year so I’m trying to savor every minute of it. 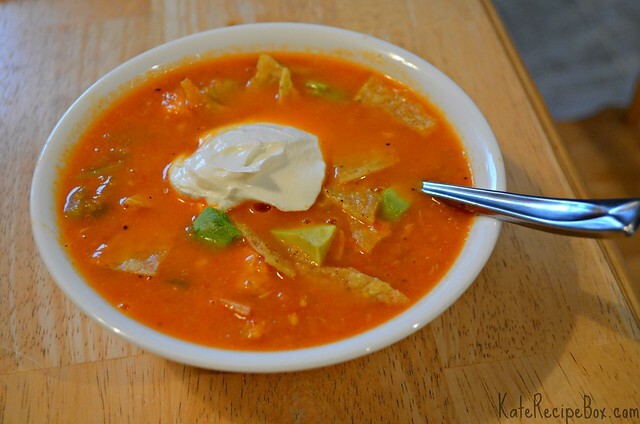 This quick and easy soup is our first of the fall season. I always anticipate soups taking a lot time to prep but using a rotisserie chicken sped this along nicely. I loved the kick the hatch chilies gave it, but you could also use canned, chopped green chilies or omit the chilies altogether. Preheat the broiler. Half the tomatoes and place them cut-side down on a rimmed baking sheet. Drizzle with 2 Tbsp. olive oil and season with salt. Broil until the skins are beginning to blister and blacken, about 5 minutes. In a large pot, heat the remaining olive oil over medium heat. Add onion and cook for about five minutes. Stir in garlic and cumin and cook for another minute, stirring frequently. Add the roasted tomatoes and their juices along with the chicken broth to the pot. Stir to combine and let simmer for 15 minutes. Puree with a hand blender, then stir in hatch chilies and chicken. Simmer for an additional 15 minutes and then serve. Friday is the official first day of spring and it’s actually starting to feel like spring here. This winter was pretty brutal with the below-freezing temperatures and ice storms, so I’m relishing the fact that most afternoons it’s warm enough for walking outside. 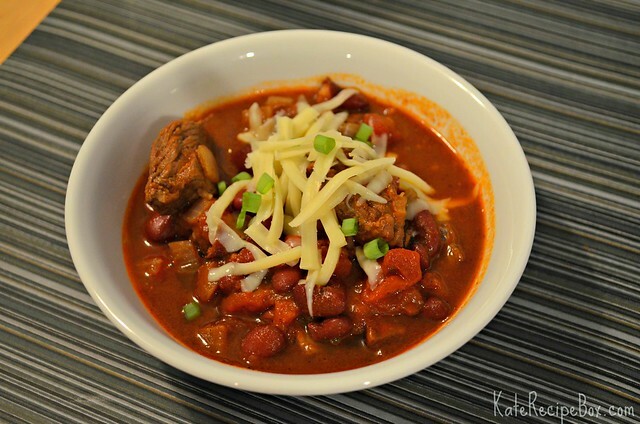 We usually make chili with ground beef, so the chunks of beef in this one were a nice change of pace. It packs a nice flavor punch for the minimal number of ingredients and is definitely something I’ll break out again next winter! In a large Dutch oven over medium-high heat, heat olive oil until shimmering. Season meat with salt and pepper and add tohot pot. Cook for about 2 minutes, turning so that all sides brown. Add in onion, garlic andjalapenos and cook 2-3 minutes, until fragrant. Add in the diced tomatoes, tomato sauce, chili powder, kidney beans and enough water so that everything is covered. Stir well to combine. Bring to a boil and then reduce heat to low, cover and let simmer for 1 1/2 – 2 hours. Serve topped with shredded cheese. You’d think after the soup swap I’d be pretty much soup-ed out, but nope. The weather here is just too perfect for soup and I’ve been craving it like crazy. 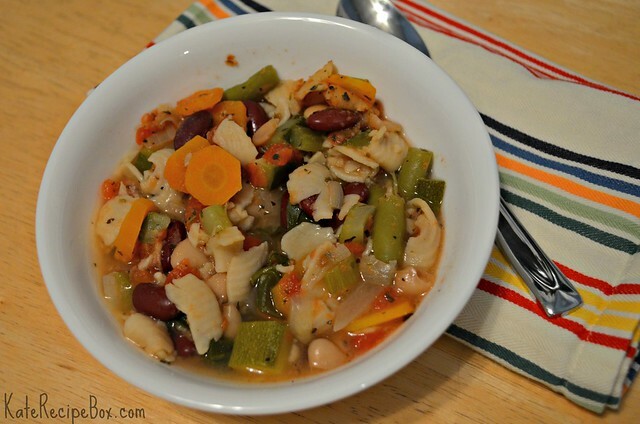 This is a copycat of the Olive Garden minestrone – and it’s a good one. Serve along with a loaf of crusty bread and it’s the perfect snow-day lunch. In a large pot, stir together the vegetable stock, water, tomatoes, celery, carrots, onions, parsley, basil, oregano, thyme, rosemary, bay leaves and sugar. Season to taste with salt and pepper. Bring to a boil, then reduce heat and simmer, covered, for two hours. Add zucchini, pasta, garlic, kidney beans and cannellini beans to the pot and stir to combine. Cook until pasta is tender, about 30 minutes. Stir in the green beans and spinach and cook a few minutes, until heated through. Serve warm. Sometime back in August (or, July maybe? ), I made a list of football food. Dishes I could cook up on Sundays while Mark and I were hanging out and watching the game. I had grand visions of lazy days and indulgent food. What happened, you ask? Well, we’re Giants fans. I think that explains it well enough. Still, there were a few things on that list that I couldn’t wait to make – whether we were footballing or not. This is one of them. 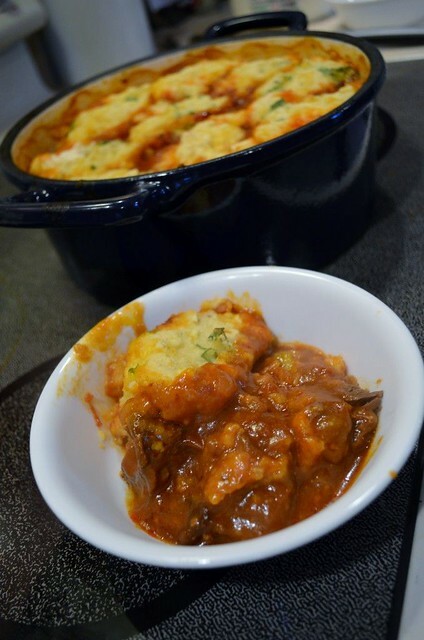 Chunky, spicy beef topped with cornbread? I don’t think you could dream up a better meal for a chilly fall night. Heat 1 tablespoon oil in a large, heavy-based saucepan over high heat. Season the beef with salt and pepper and brown, about three minute, cooking in batches if needed. Remove the beef to a bowl. Heat the remaining oil in the pan, add the onion and garlic and cook for 5 minutes, or until softened. Add the paprika and chipotle chilies and cook for 1 minute. Return the beef to the pan along with the brown sugar, tomato paste, cherry tomatoes, and stock, and bring to the boil. Reduce heat to low and cover with a tight-fitting lid. Cook for 3–3½ hours or until tender. Place the flour, baking powder, polenta, buttermilk, salt, pepper, cheese and cilantro in a bowl and mix to combine. Spoon onto the beef and bake, uncovered, for 15–20 minutes or until cooked through and golden. After a few days of almost summer-like weather, we’re back to soup weather. It’s in the 50s and raining. I miss the warm weather already! Although, this soup is helping make the day a little brighter and warmer. I tried out this recipe as part of the latest recipe swap – the theme was chicken. 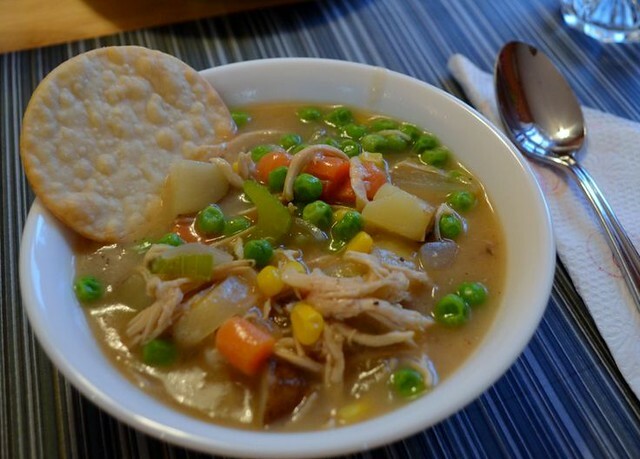 Chicken pot pie is such a comfort-food staple and this soup really captures the flavors of it. To make the crust: In a large bowl, stir together the flour and salt. Cut in the shortening until well blended and mixture is crumbly. Gently stir in the milk with a fork and mix until just combined. Pat dough into a disk and wrap in plastic wrap. Refrigerate for 45 minutes. Preheat oven to 425F degees. Roll the dough out on a well-floured surface to 1/8″ thick. Cut into 3″ circles with a biscuit or cookie cutter. Lay dough on a lined baking sheet and bake for 12 – 15 minutes, or until lightly browned on top. Set aside. To make the soup: Heat 1 teaspoon of the olive oil in a large dutch oven over medium high heat. 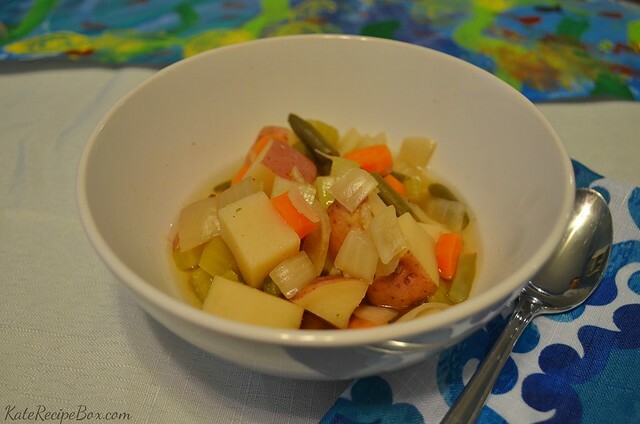 Add the potatoes, celery, carrots, and onion to the dutch oven and cook until the onions are soft and translucent. Stir in the flour to coat vegetables well. Slowly stir in thechicken broth,1 cup at a time. 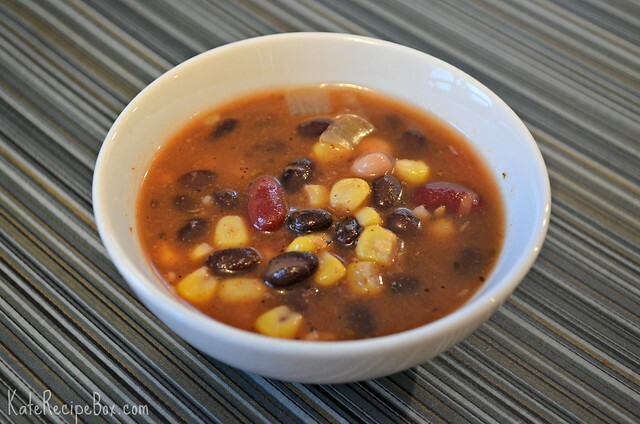 Bring the soup to a boil and reduce heat to a simmer. Simmer until soup thickens then add in corn, peas and chicken. Stir and cook until peas are heated through. 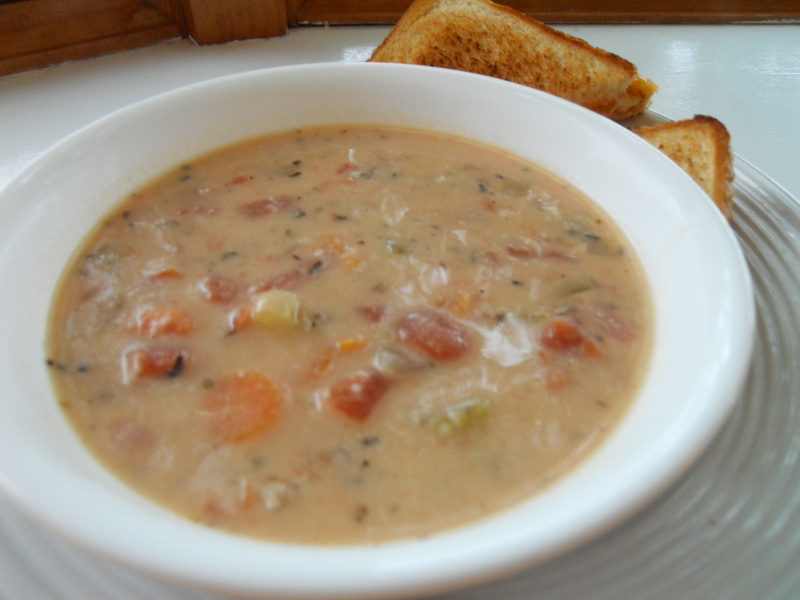 Serve soup hot with pie crust. You can see what the others bloggers made for the swap below. Thanks, Sarah, for hosting! Is there a more comforting meal than tomato soup and grilled cheese? If there is, I can’t think of it. I’d been craving the classic combo when I ran across this soup. It struck me as a more grown-up version of my beloved canned tomato soup. It was really good. 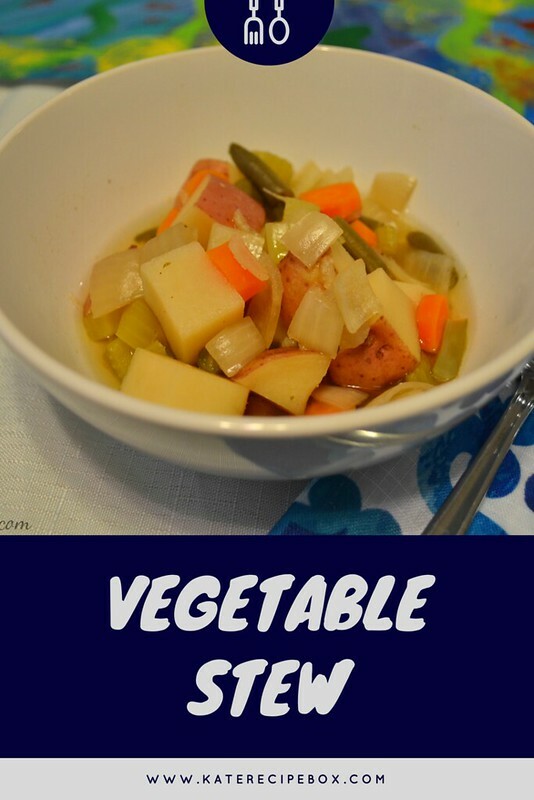 I loved the chunky vegetables and the addition of the parmesan cheese. I think I’ll be retiring my cans in favor of this recipe from now on! Add tomatoes, celery, carrots, chicken broth, onions, oregano, basil, and bay leaf to a large slow cooker. Cover and cook on low for 5-7 hours, until flavors are blended and vegetables are soft. About 30 minutes before serving, melt butter over low heat in a skillet and add flour. Stir constantly with a whisk for 5-7 minutes. Slowly stir in 1 cup of the hot soup. Add another 3 cups and stir until smooth. Add all back into the slow cooker.